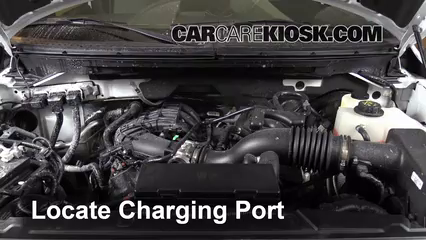 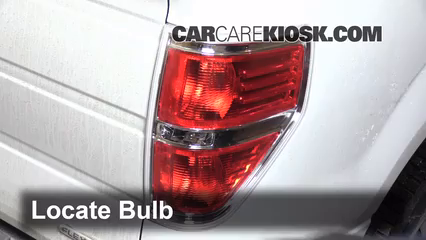 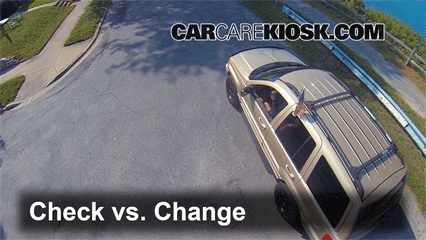 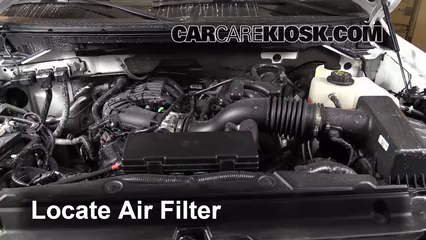 The engine air filter in your 2013 Ford F-150 cleans the air that enters your engine. 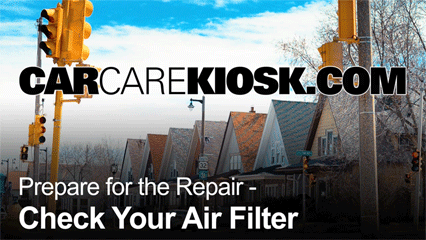 Checking and replacing the air cleaner in your 2013 F-150 at least once a year will help you get better gas mileage. 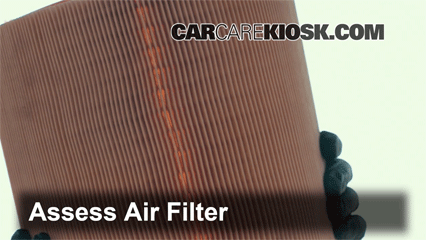 A dirty air filter will cause your F-150 to lose 1 - 3 mpg; depending on your driving, you can improve your fuel economy and save 70 - 100 gallons of gas per year simply by changing your filter regularly. 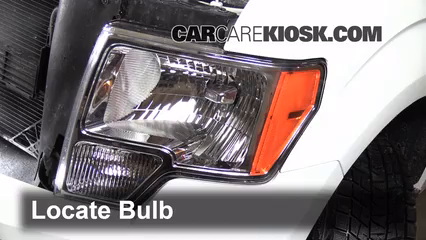 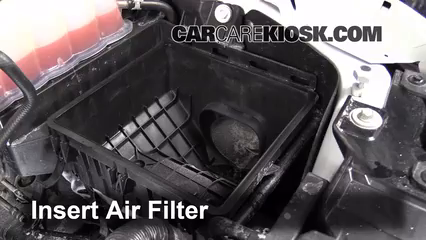 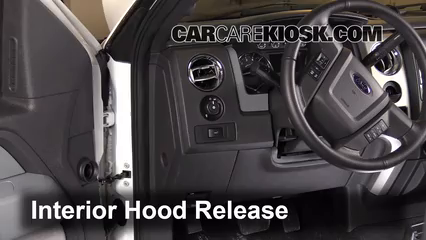 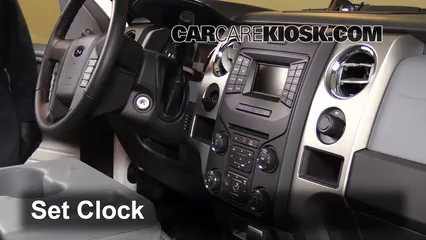 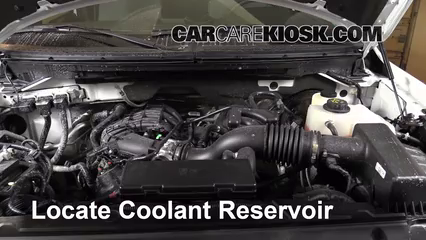 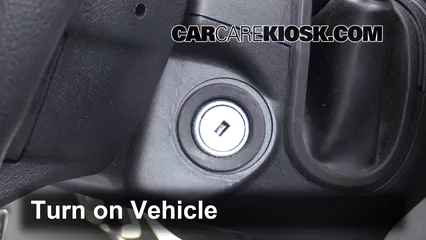 The video above, shows you where the engine air filter is located in your F-150 and how to check it!